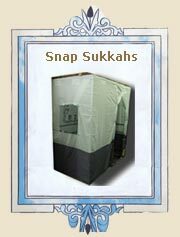 Since 1969 The Sukkah Center has served retail customers and stores with the highest level of quality and service combined with the most comprehensive prices. 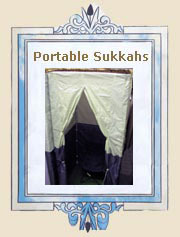 Many thousands of Jews have enjoyed performing the Mitzvah of eating in a Sukkah thanks to the Sukkah Center. 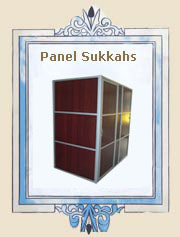 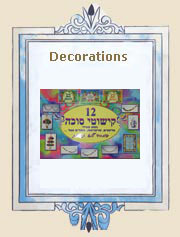 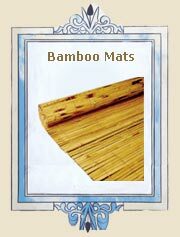 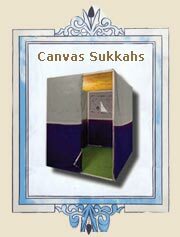 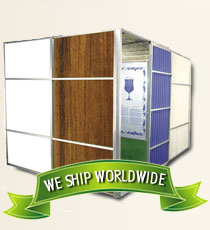 We carry an entire line of prefabricated canvas Sukkah's, fiberglass Sukkahs, portable Sukkah's, bamboo, bamboo mats, decorations, lulav and esrog sets and accessories as well as custom size Sukkahs for synagogues and school.